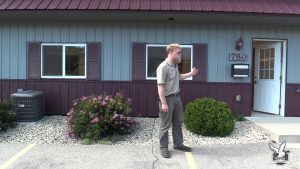 In this video series we take you through a build out process on a new taxidermy shop. 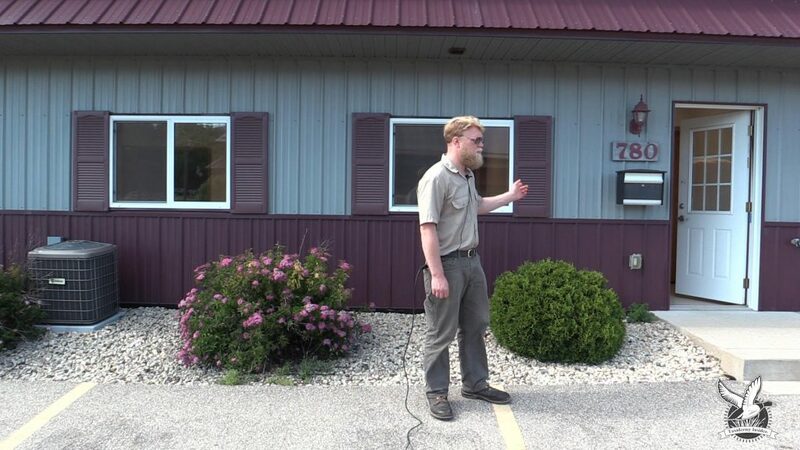 We do a walk through before we start remodeling and add videos as we work through the taxidermy transformation process. This video series shows great ideas on laying out a shop.